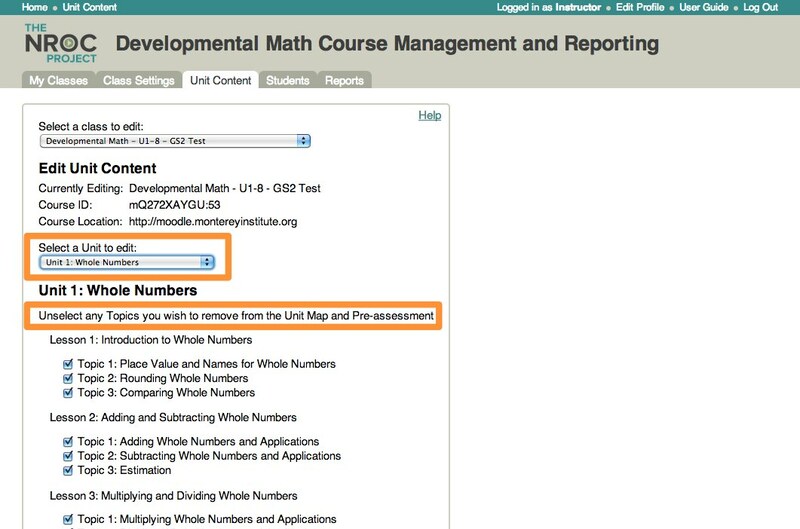 As an instructor, you have the option to remove content from the PreAssessment and Unit Map. Topics that are unchecked on this tab will not be taught in the Unit Map. They may, however, be covered in the high level pre-assessment questions. Please see this article for more information.